Mary Scott Park is on Richmond's northwest side, between NW 7th and 8th Streets. It was formerly named "Northwest Seventh Street Park." The park spans seven acres and sits next to Parkview Elementary School and Dennis Middle School. 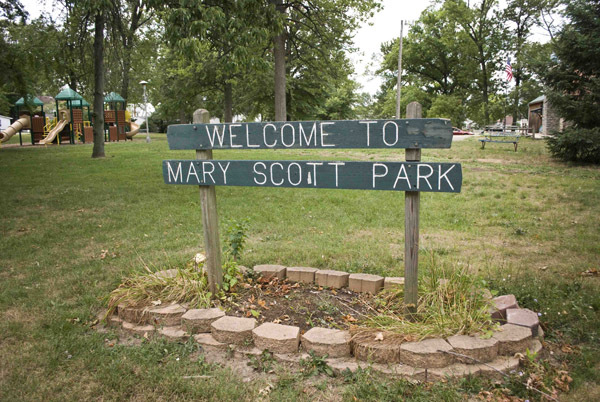 Mary Scott Park is the perfect location to have a party, birthday, family reunion, or any other event. Look through the Shelter Rentals to find the right location for you.